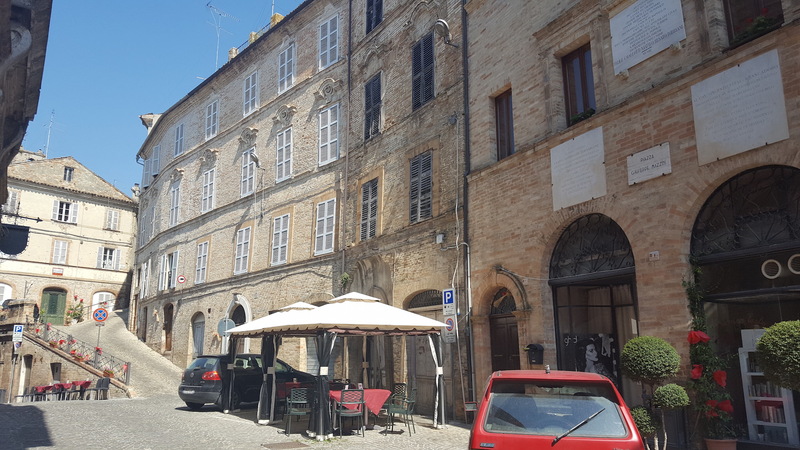 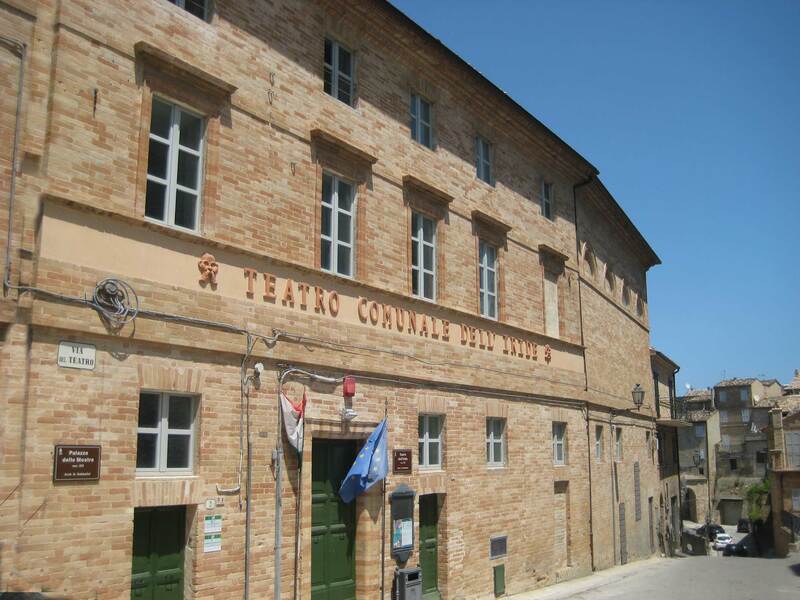 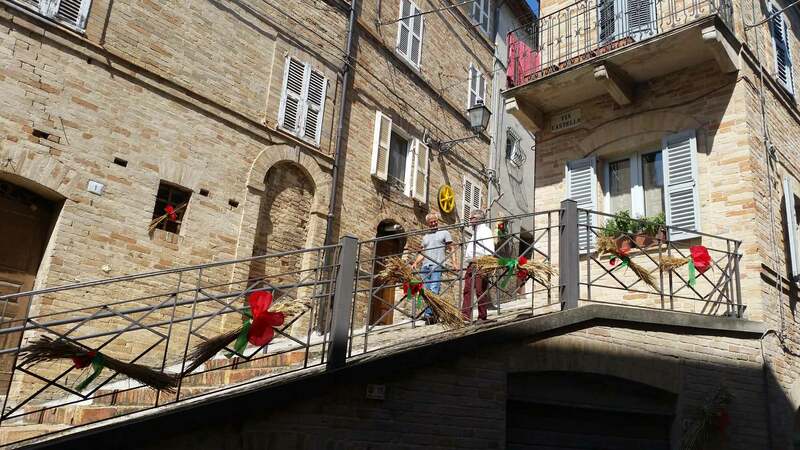 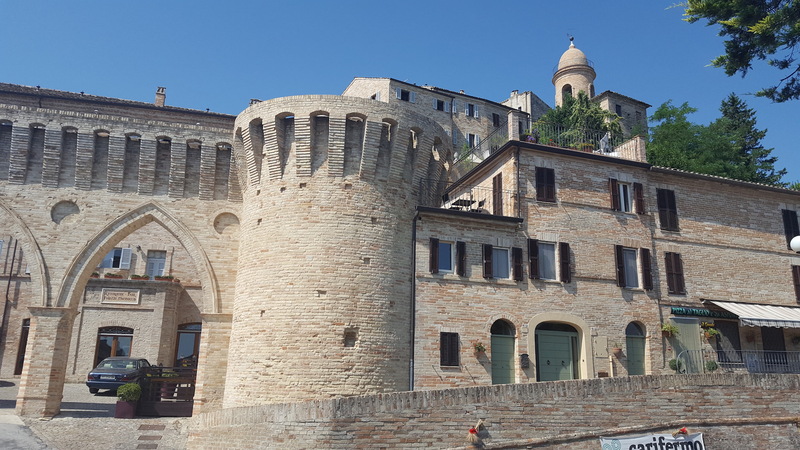 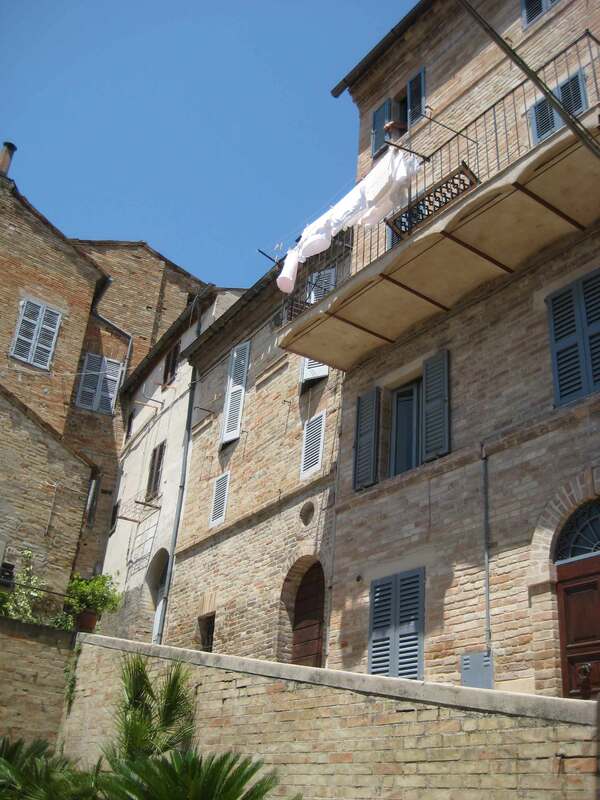 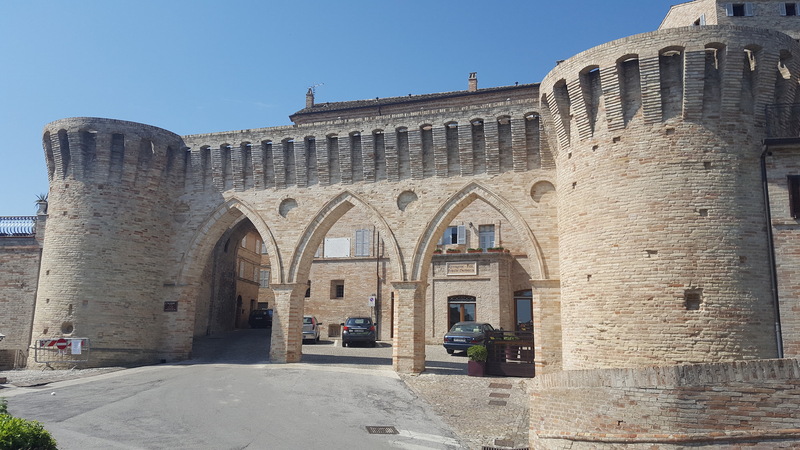 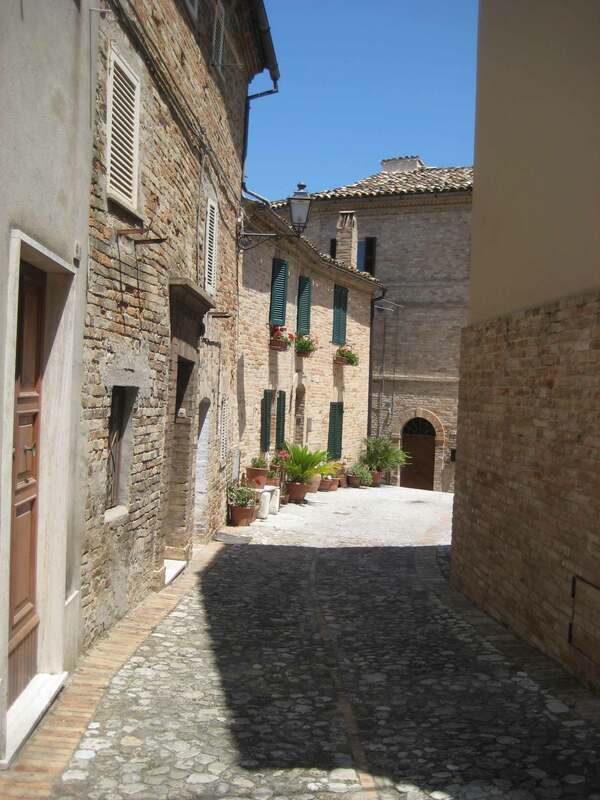 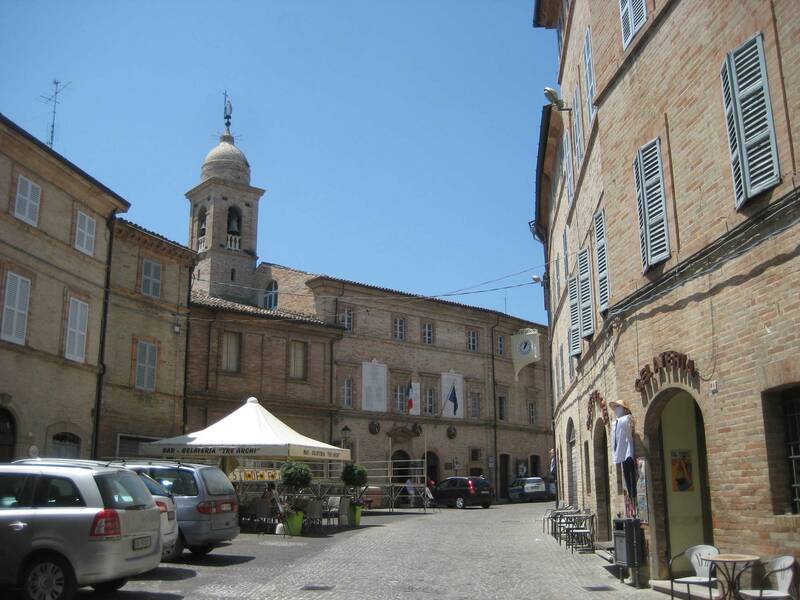 Palazzo Vitali is situated in the Old City Centre of the medieval town of Petritoli, in Le Marche. 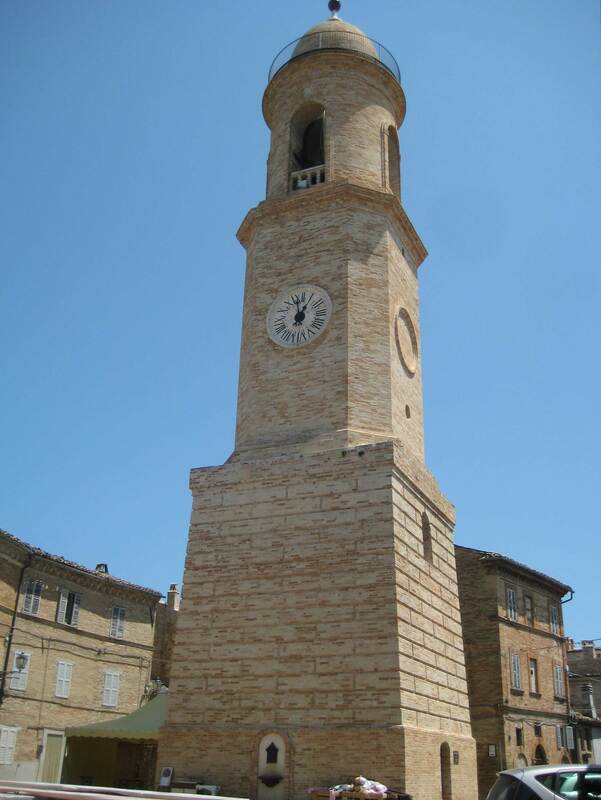 A charming, beautiful and interesting city. 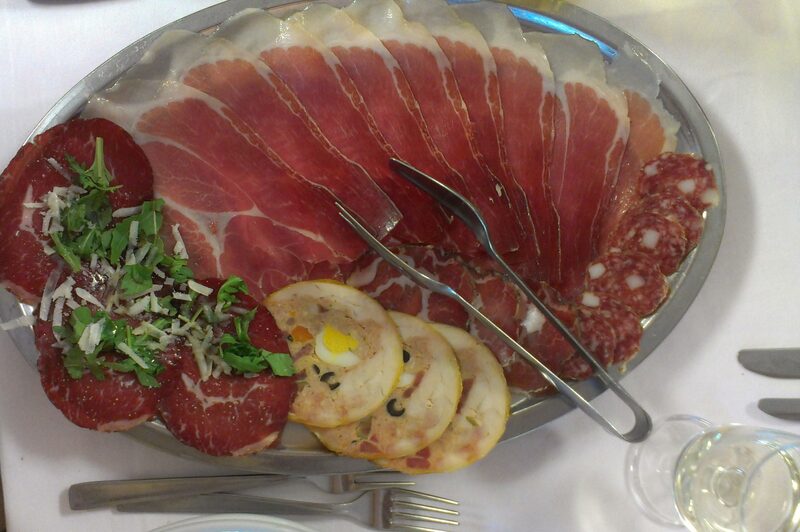 The local food is fantastic. 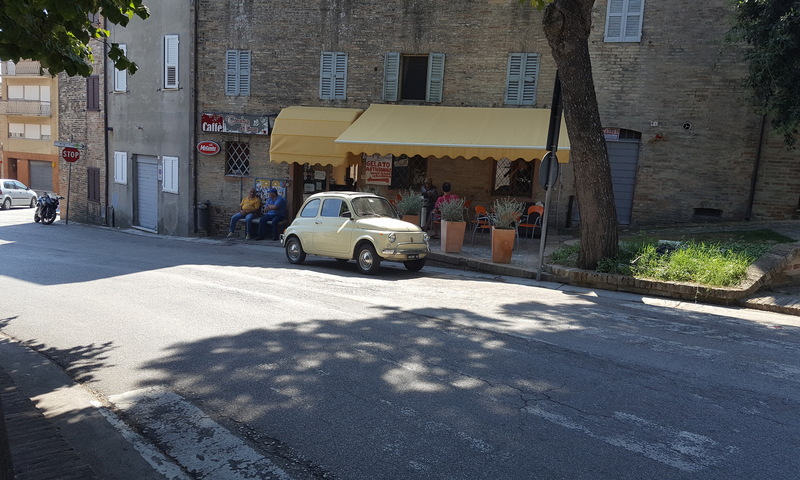 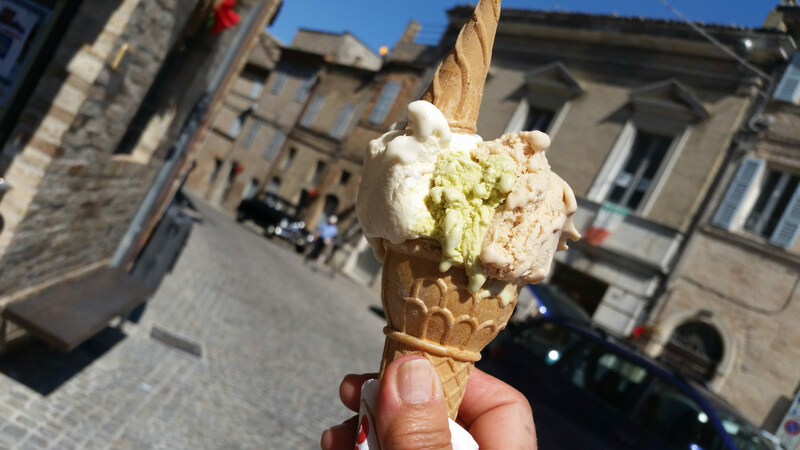 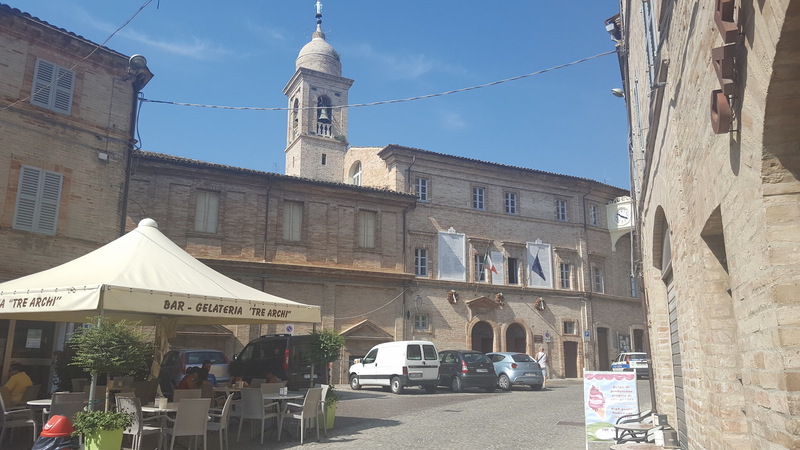 Try the black and white truffles and the wild boar dishes, homemade gelato, pizzas and specialities fresh from the market. 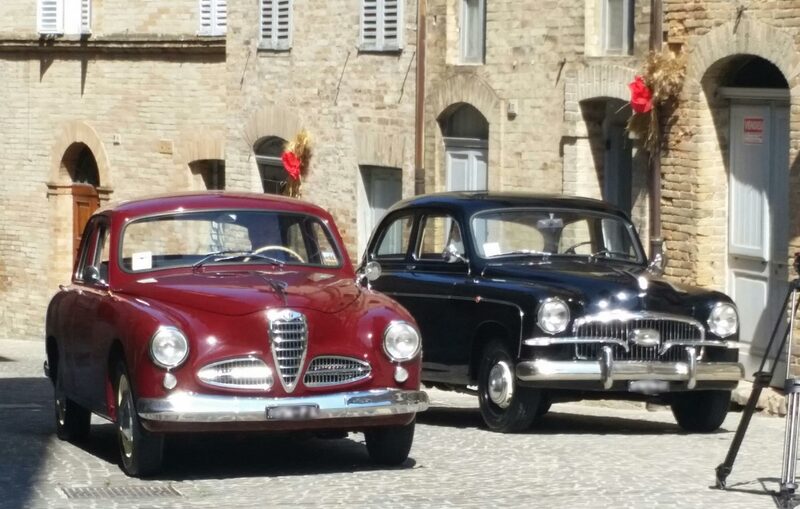 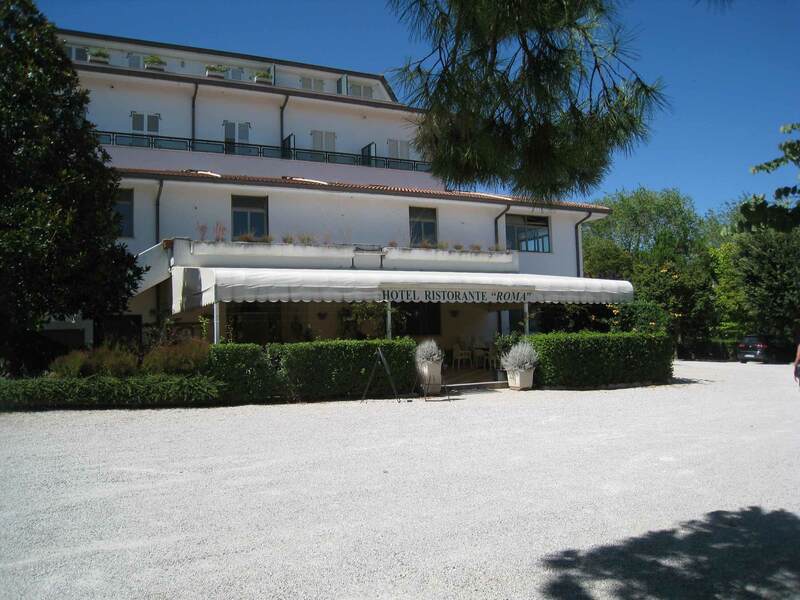 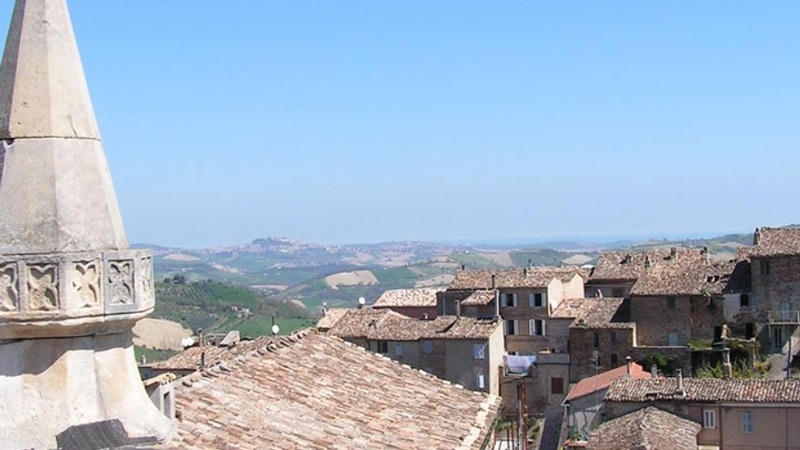 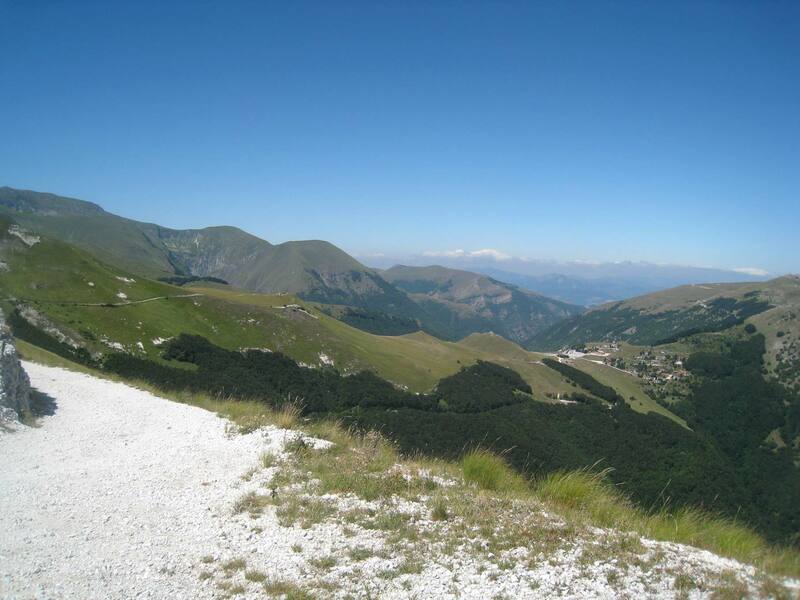 Approx 45 minutes drive from Petritoli towards west you finde The Monti Sibillini National Park. 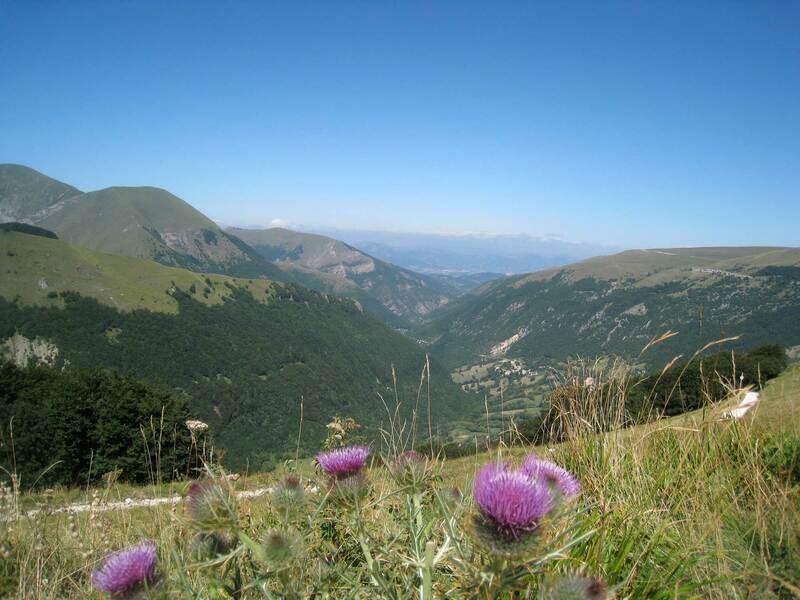 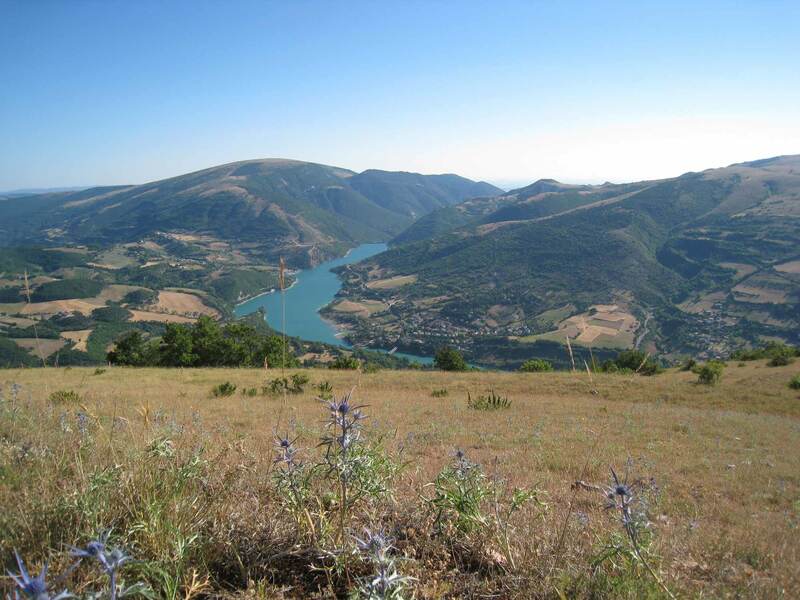 The park offers you plenty of opportunities for activities like stunning hiking and mountain bike routes, paraglide possibilities, wildlife and flower covered plains with rare flowers and skiing during wintertime. 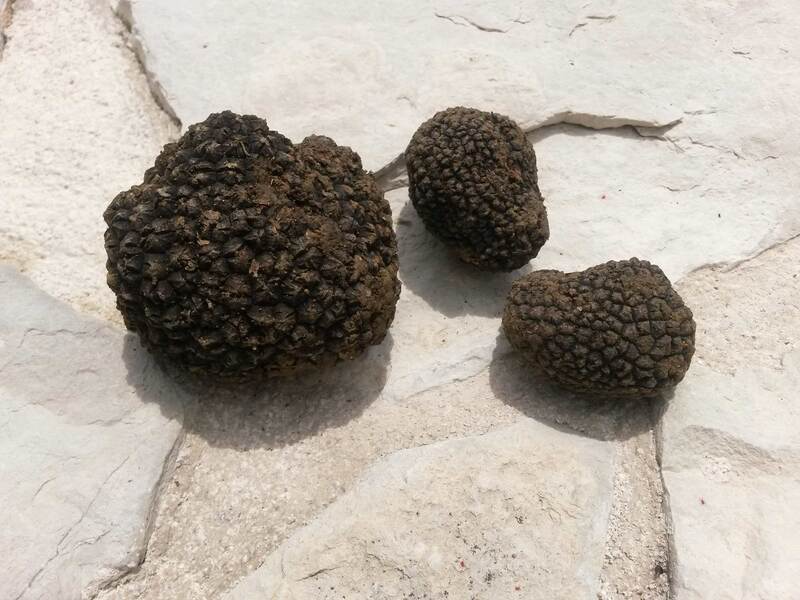 Ristorante "ROMA" / Restaurant "Roma"
Truffles from the Sibillini Mountains, Marche. 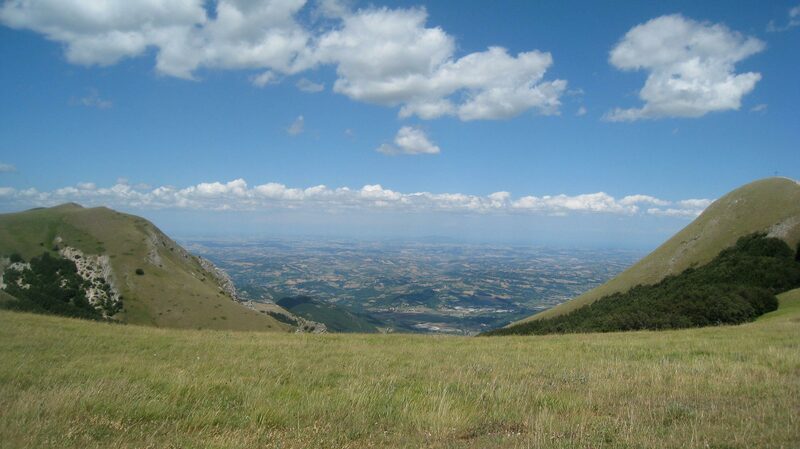 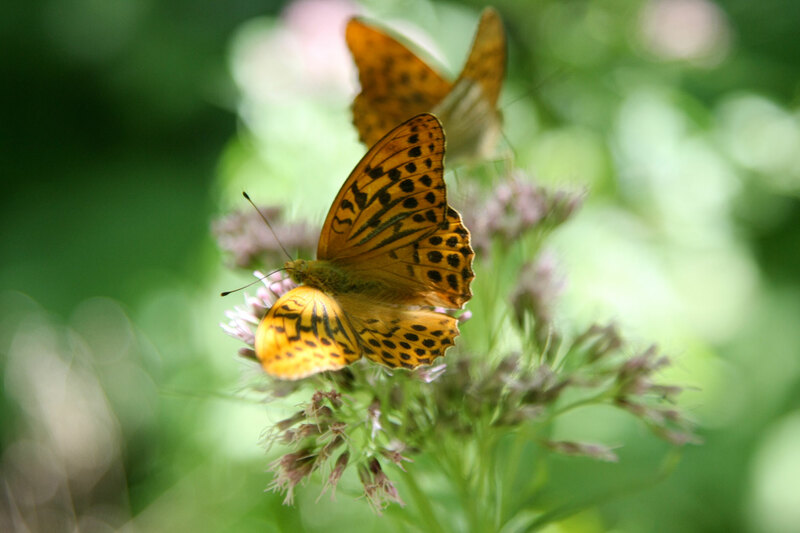 Butterflies, Monti Sibillini National Park, Marche.